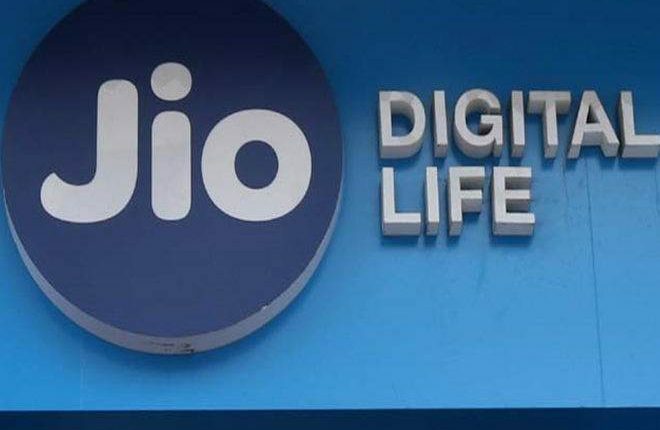 New Delhi: Reliance Jio on Friday announced the consolidation of news portfolio under JioNews, which will be available as a mobile app for Android and iOS, and also as a website. The company has clubbed JioXpressNews, JioMags and JioNewsPaper with an additional offering of Live TV and videos under JioNews and will migrate users of different services to the new consolidated service. All existing Jio customers will have premium access to all the features of the JioNews app, while the non-Jio users can access all the features in the app by logging in to it during the trial period, the company said. JioNews comes with integrated artificial intelligence and machine learning technology, through which it can scan thousands of news sources and bring only the most relevant of the content to its users. The service will be available in more than 12 Indian languages. The JioNews service will offer news content from more than 150 news channels, over 800 magazines, 250-plus newspapers, famous online blogs and news websites from India and across the world. Jio said that the users can also enjoy the latest trending videos across Bollywood, fashion, health, automotive, technology, sports and more. The JioNews app is available on both the Google Play Store and Apple App Store for users to download.